Click on Julio Angel for a closer look! 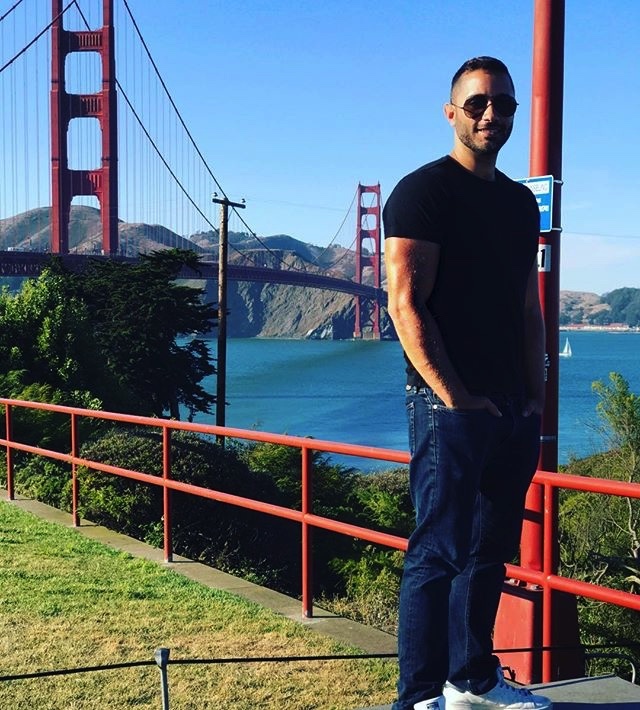 Posted April 17, 2018, 11:00 AM under Cruising, Gay, Golden Gate Bridge, Men, Online with tags Cruising, Gay, Gay Eiffel Tower, Golden Gate Bridge, Instagram, Men, Online. Follow responses to this post through the RSS 2.0 feed. Leave a response or trackback from your own site.